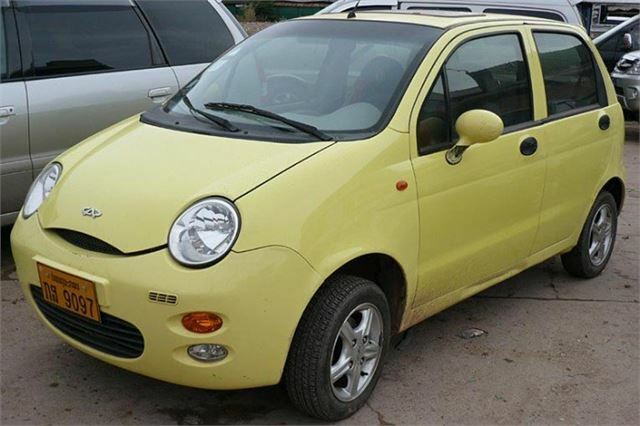 Tiny 800cc Chinese built 5-door hatchback based on original design Daewoo Matiz. Seen in numbers in neighbouring countries to China, like Laos. 3,350mm long x 1,508mm wide x 1,491mm high. 812cc 52PS/77Nm engine or 1,051cc 54PS/83Nm engine.